Let's close out 2018 and bring in the 2019 tennis season with a BANG! I offer junior and adult group and private lessons six days a week and have affordable programs for every age group and skill level. Camps and lessons are offered during Christmas and New Year's Break. I also have some great private lesson specials going on right now! Gift certificates are available for holiday gift giving! 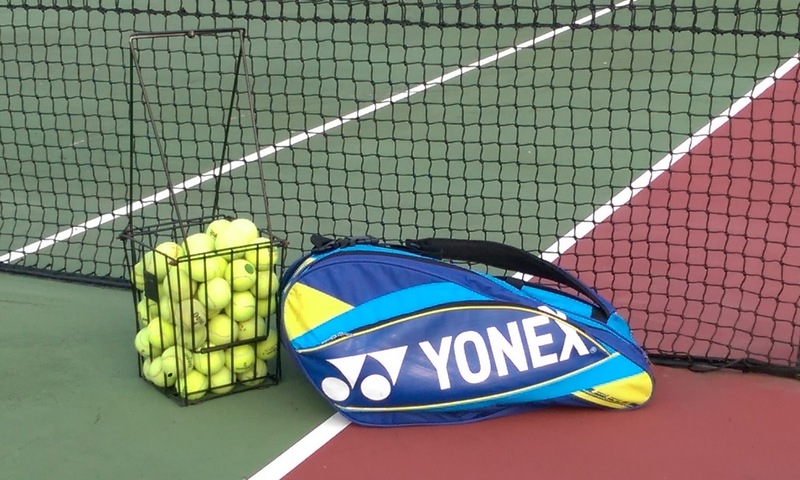 It's the perfect time to create your personal tennis plan for success in the New Year. 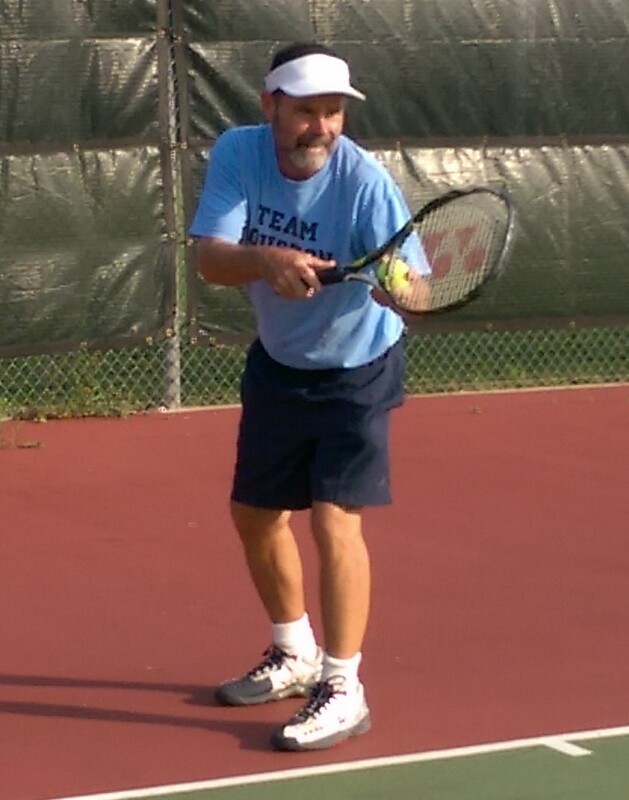 Text message me at 713-818-9109 to start a dialog about your tennis needs. See you on the court! Merry Christmas and Happy New Year! 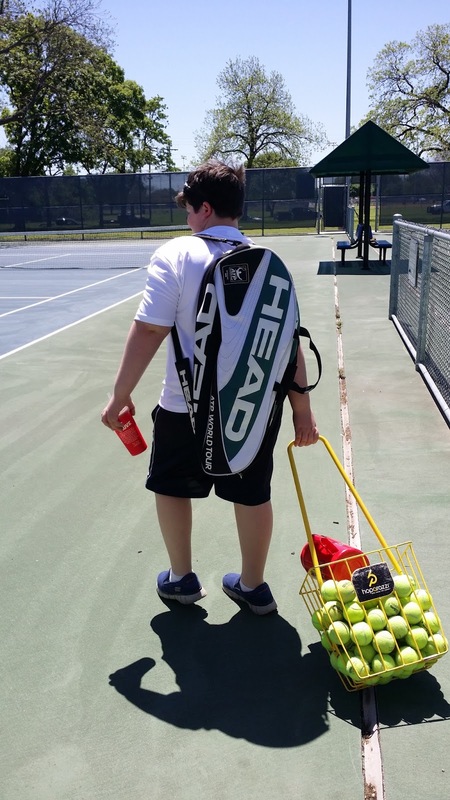 Private Tennis Lessons: Pay as you go: $50/ hour. 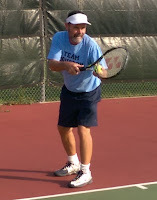 Lessons can be semi private and you can split the cost with a doubles partner or friend. Family Lessons are also available at the private lesson rate. Unlimited family members = same hourly rate. Text Sam at 713-818-9109 to register! Private Lesson slots available by appointment. Evening Adult Drills (Beginner/intermediate) Tuesday 7 PM and Thursday 7:30 PM. Text Sam to sign up. No drop ins. Christmas Camp Schedule is available...! Contact Sam to Register 713-818-9109. December Off Season Practice Match Dates: Saturday, December 1, 8, and 15. Pay $20/day or $50 for all three days. Deadline for package deal is Thurs November 30.